Hey folks– we had a great time at our September 12 meeting. 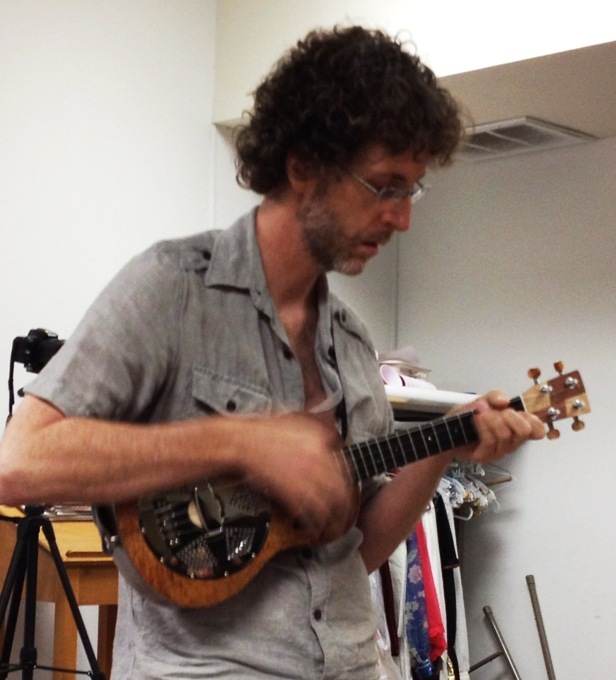 We tried out a new song that worked amazingly well–Wagon Wheel, made famous by Darius Rucker’s version. (Here is Wagon Wheel in Presentation Format– In other words, it’s Bob’s special meeting version.) Bob recorded the group of 50+ AUS members playing the song and doesn’t it sound nice in the YouTube video below? Bob is committed to getting the AUS folks in great video hi-fi at our future meetings–so prepare to be recorded. All AUS members should remember the special Open Mic at the Rattle Inn on Wednesday, September 18, starting at 7:30 (sign-ups begin at 7 p.m.). 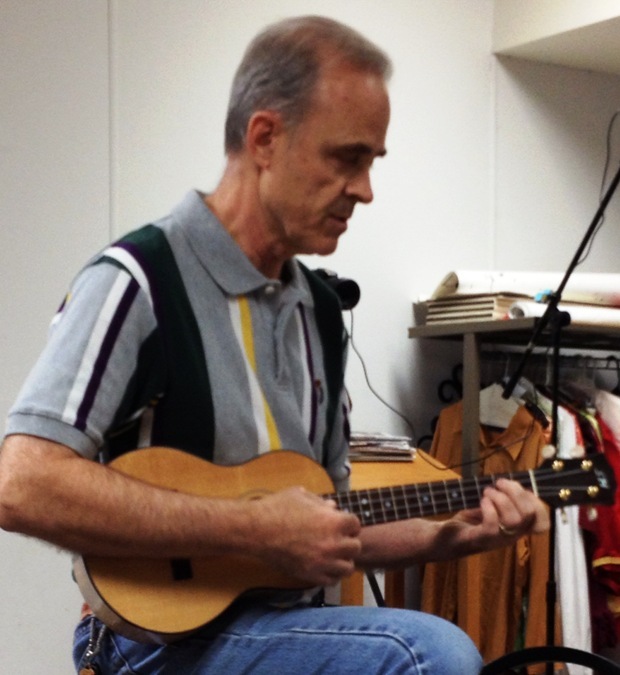 At our own Open Non-Mic session at the Thursday meeting, we want to thank Woody and his banjo uke, Kevin with his slide uke, Ray, Kendra, Roxanne, Steve, and (yours truly,) Walter. We hope to see one and all at our spooky October 10 meeting at the Memorial United Methodist Church, which will begin at 7 p.m. 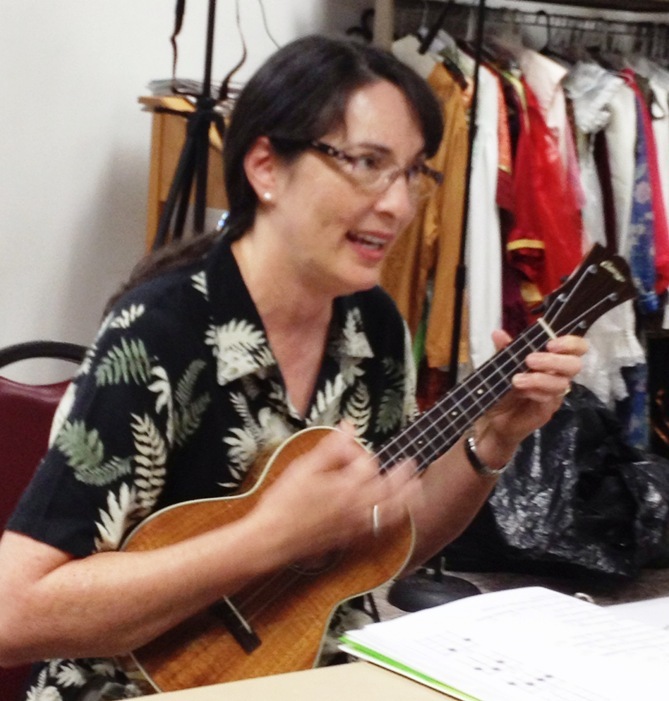 This entry was posted in AUS activities on September 18, 2013 by Austin Ukulele Society.